The following article seeks to traverse the eastern and western approaches to the study, use and practice of writing and art. 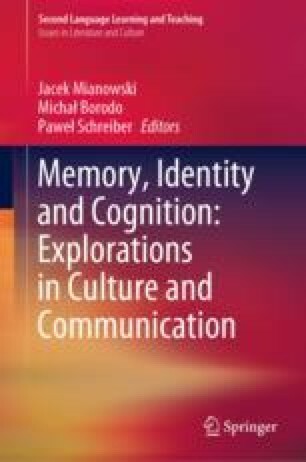 To this extent, the first aim is to discuss the two types of cognition in relation to writing. Secondly, the article tries to show that the change in medium, from voice-to-ear to eye-to-paper made it possible to converge the practice of storing information with the practice of artistic expression. In this view, the evolution of art and writing relied on human perception and may have been influenced by a variety of factors, one of which the tendency to converge on a specific point on a horizon. The third and final aim of the article is to address the notions of perception and cognition in relation to Romano-Latin writing traditions of the early Middle Ages. Ultimately, the article seeks to establish a connection between the Romano-Latin writing tradition and its derivatives, on the basis of several properties of visual perception and cognition. Ulrich, K. T. (2011). Design: Creation of artifacts in society. University of Pennsylvania. Retrieved from http://opim.wharton.upenn.edu/~ulrich/designbook.html.